Figma Deadpool looks real nice. I just hope it's armed to the teeth. I'm only willing to pay $60 since the Marvel Legends, while not perfect, does the job that I want it to do. If it's $70 or more, then I'm paying for extra hands and articulation and a near-guaranteed good paint-job. Fingers crossed though. Looks like the Deadpool figure I've been waiting for. 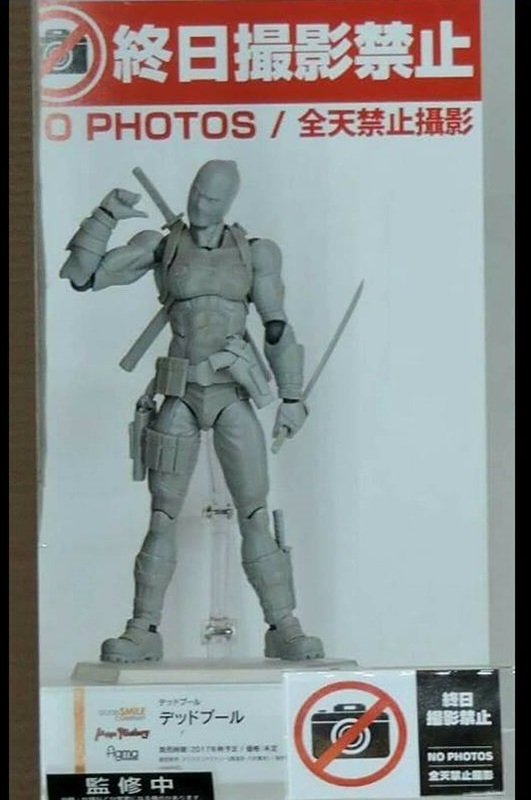 However, why is this yet another Japanese Deadpool figure which apparently has fake weapon storage? The sword sheaths look way too small and all the guns seem to be locked in their holsters. Why is that so impossible? Are companies afraid the sheaths will rub off the paint on the swords or something? 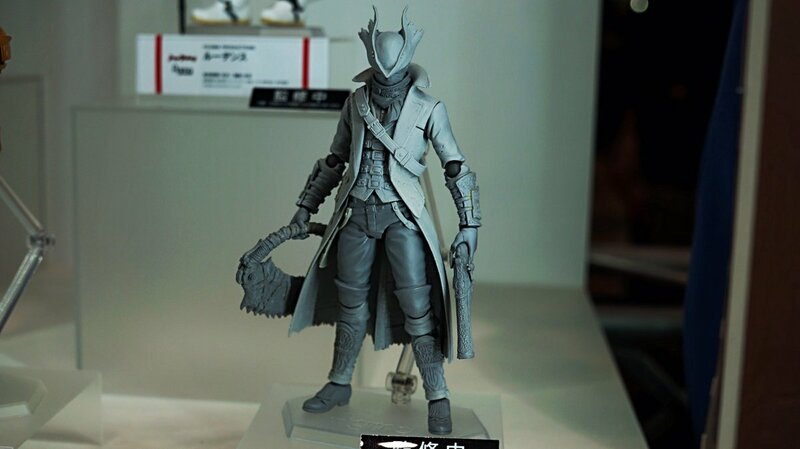 Also, Overwatch figma's will make a lot of people happy and the Bloodborne Hunter looks fantastic. I agree, I hate fake weapon storage. I think they do it to reduce the bulk of a working holster or sheath but it takes away a lot of the fun factor for me. 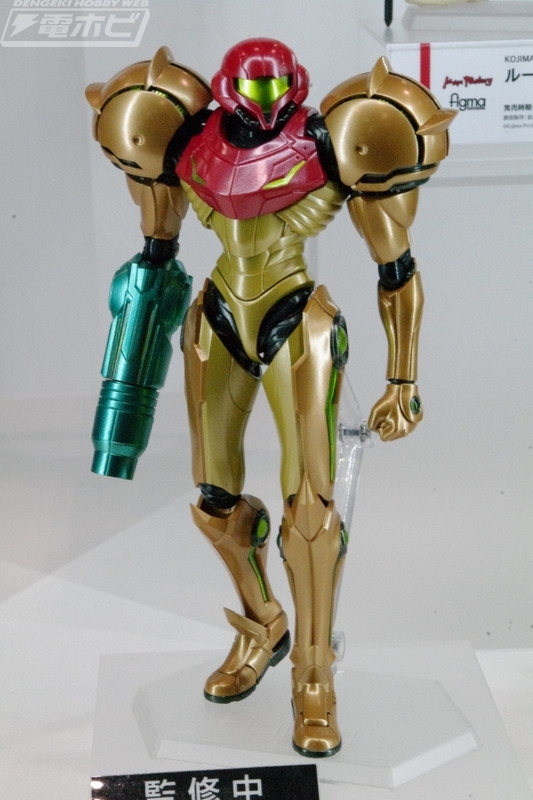 I was super disappointed when the figma Samus had the fake pisol holster. I can almost guarantee that deadpool will have fake weapon storage, figma loves that stuff. And FINALLY, the Bloodborne Hunter! Except for the part where they're gonna cost way more than they would if an American company were making them. Well you're not paying more because a different country is making those figure, you're paying more because the quality standards of these companies are higher. 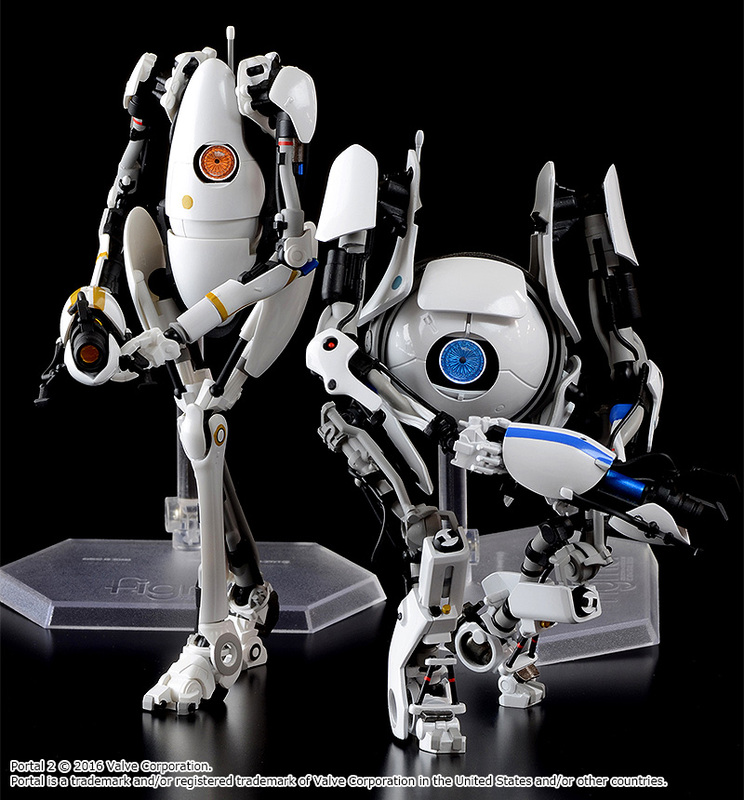 They�re making figures for collectors who are willing to pay for the kind of items they offer. I don�t want to start a war because everyone had lemons from one company at some point and some figures are crap, but this is what it boils down to. Okay, yeah it's not just importation costs but still I'm really into Overwatch and I've got a problem with paying more than $30 for a toy that doesn't really show it (typically by size). For example, sticking with Figma, I would like to have the Pyramid Head they did from Silent Hill 2 but that thing seems to be like $40 minimum and is just over 7" due to his helmet. To me on principle that's an expensive figure for its size even if it has great quality. 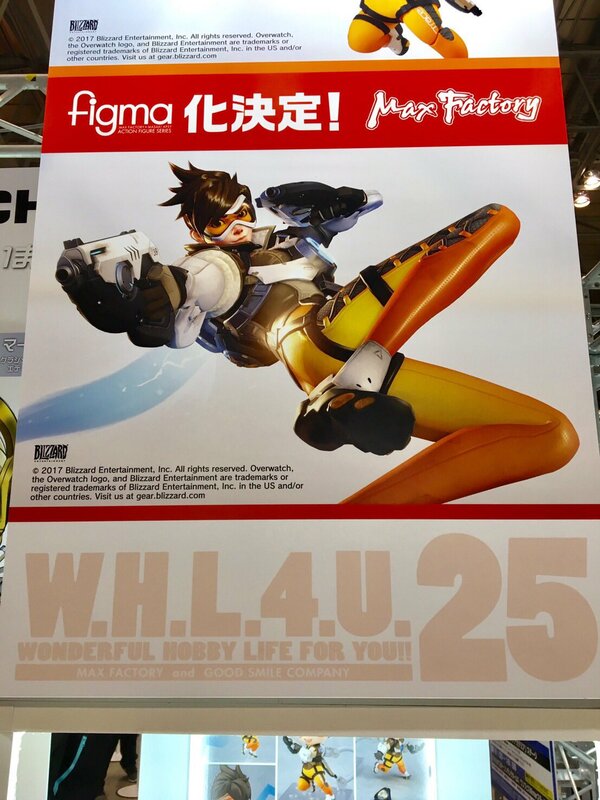 If nobody else indicates they'll be doing Overwatch figures I'll probably be forced into getting Tracer from Figma but I'm really hoping NECA gets to pump out some $20 alternative options because there are multiple heroes I'd like to have and three for $60 sounds better on the wallet than 3 for ~$100. 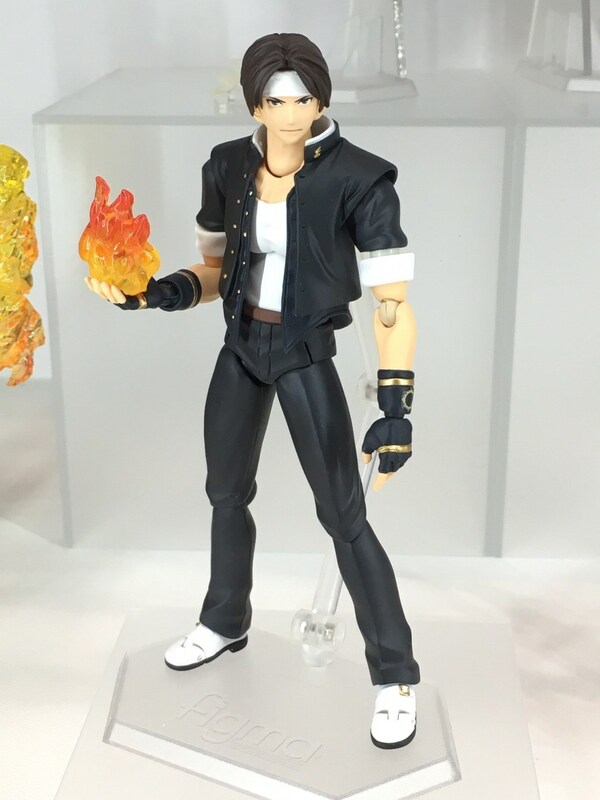 I need that Kyo A.S.A.A.P. 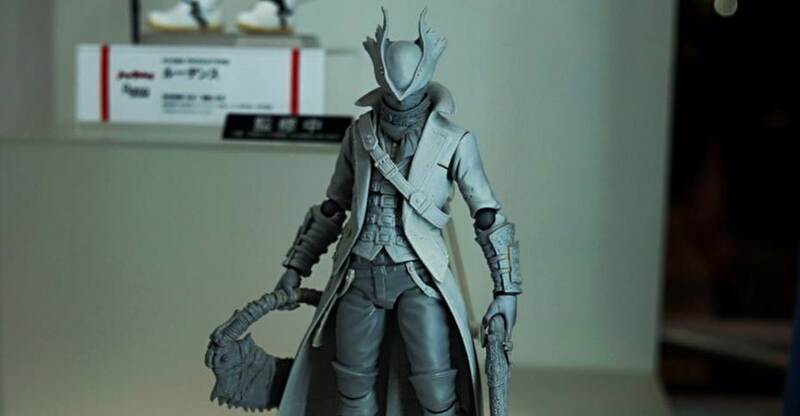 Figma Bloodborne?! Fantastic! 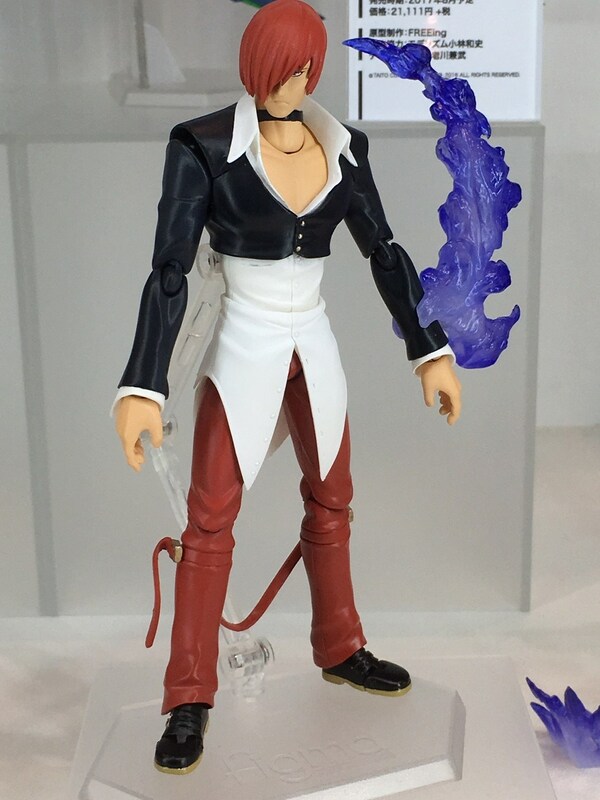 I was really hoping someone would make this an articulated figure! Very nice! I don't think Zenyatta is in the plans or very likely. The only two announced, and possibly the only two, are Tracer and Genji. I love Zenyatta, he's definitely my main hero with hours ahead of Mercy who is in turn even more hours ahead of Tracer, but he'd be tough to pull off as a figure. His orbs all float around him without any contact so there would need to be a lot of clear plastic supporting those which would hurt the aesthetic. That and he's always floating so either the figure would have little to no leg articulation or they'd give it articulation and it'd look wrong. Yeah I completely agree. He's probably a character better served by a statue. That and he doesn't strike me as a character that would be at the top of the list for import companies. I think the knees could be done similar to SHF Darth Maul's and look fine. I'm also really amused at the prospect of having Zenyatta just normal standing around or throwing kicks. 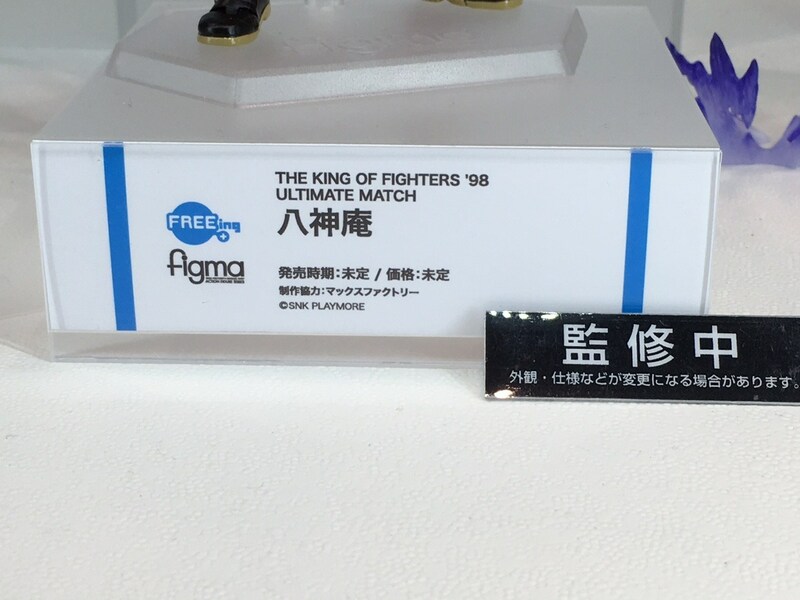 Aye, Honestly...That King of the Fighters figures is huge. 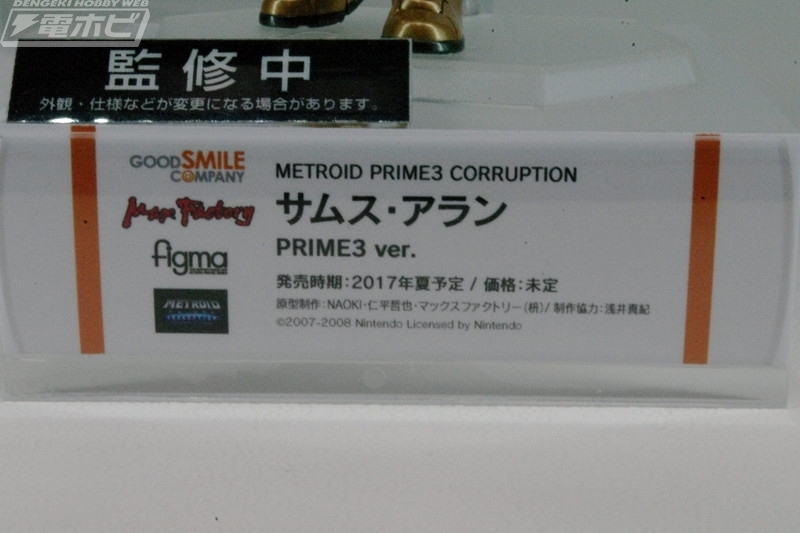 Theres been a couple of runs in the past that didn't pan out, but this run seems promising since its a big company like Figma is getting the chance..the action figure game in 2017 is intense. Moving forward. A couple of months back while playing O.W. I was hoping that there would be a company that would release O.W action figures and her it is, Wahla! So excited right now that my pockets are going to hurt this year. Good luck guys! 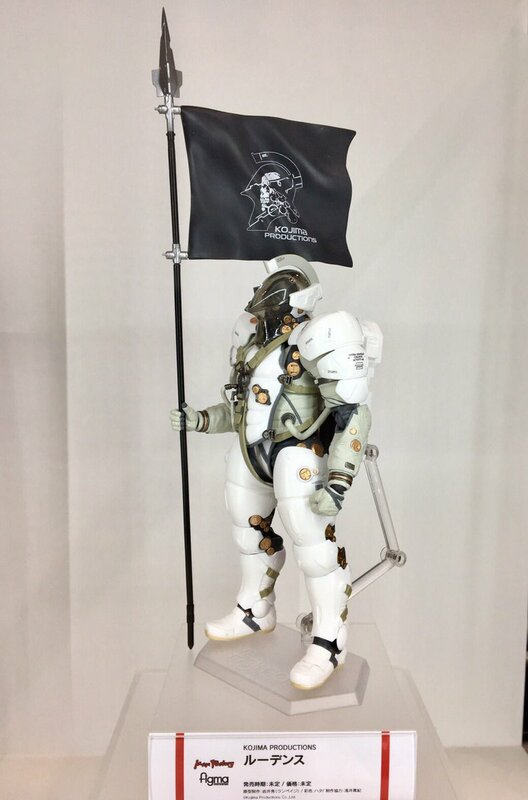 I've been waiting for an image of the Hunter figma, and it looks great. I will own this. 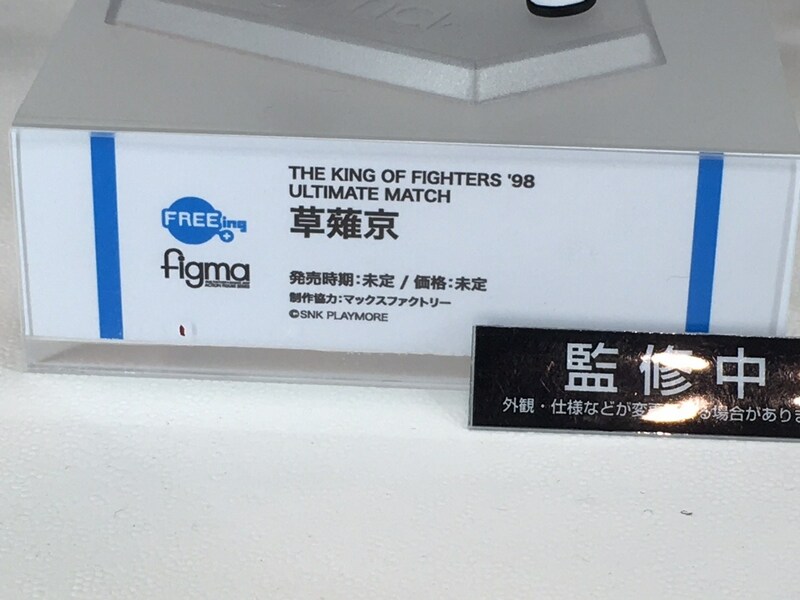 Those KOF figures have really soft face sculpts. It's sort of kind of ok with Kyo, since he's always been the pretty boy, but man, with Iori? it just doesn't look right.